Should keyboards be used in metal? Ahhh keyboards in rock music. I have always been a fan of keyboards in rock n’ roll, I mean John Paul Jones in Led Zeppelin, John Lord in Deep Purple, Rick Wakeman in Yes, Freddie Mercury in Queen, the list goes on and on. And then on December 21st 1983, a day that lives on in infamy to me, Van Halen released the single “Jump”, wait…what just happened? My hard rock driven guitar band released a song with a sickly poppy sounding keyboard in it? If you can’t tell I was sorely disappointed in the boys. People were labeling the song as “pop rock” or “synthrock”, I was aghast a this. I eventually overcame my lament and forgave Van Halen for this travesty (again this is my opinion). 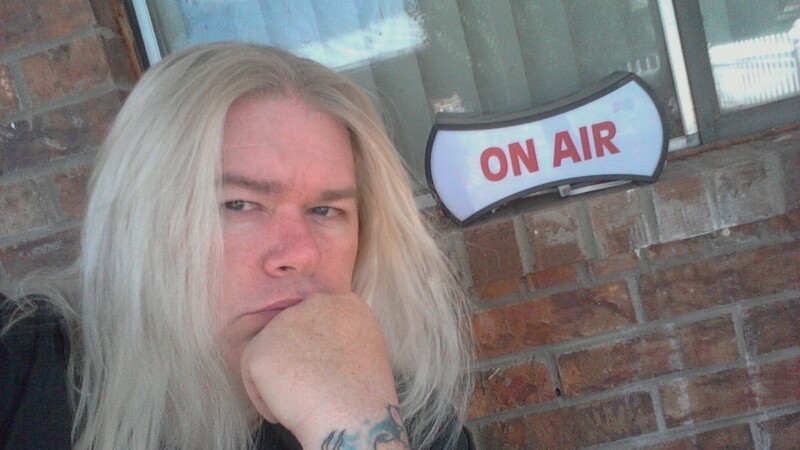 Today on my commute home I heard “Jump” on the radio (no I still don’t like it) and thought to myself I wonder what others think about keyboards in hard rock and heavy metal. I know bands like Sonata Artica, Kamelot, and Nightwish use them, but what are your thoughts? it’s loud, it’s dirty, i might as well JUMP!!! I was seven years old when I first heard “Starship Trooper”. I was enraptured by it, it took me away to the stars and beyond. My mom turned me on to Yes and I was hooked. I have remained a fan throughout the years. Formed in 1968, by Chris Squire, Yes has been cutting edge ever since. They have risen from obscurity, to the heights of success. There have been many different lineups throughout the years with some outstanding musicians. 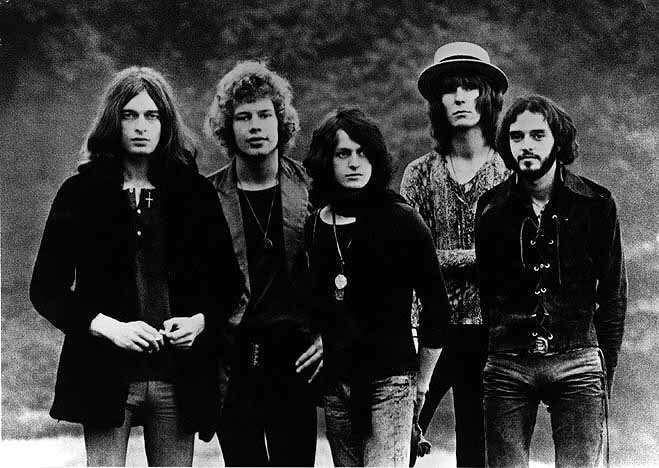 The most successful lineup (in my opinion) consisted of: Jon Anderson – lead vocals, percussion, guitar, harp, various others, Chris Squire – bass, backing vocals, various others, Steve Howe – guitars, backing vocals, various others, Bill Bruford – drums, percussion, various others, Rick Wakeman – keyboards, piano, Hammond organ, Mellotron, various others. 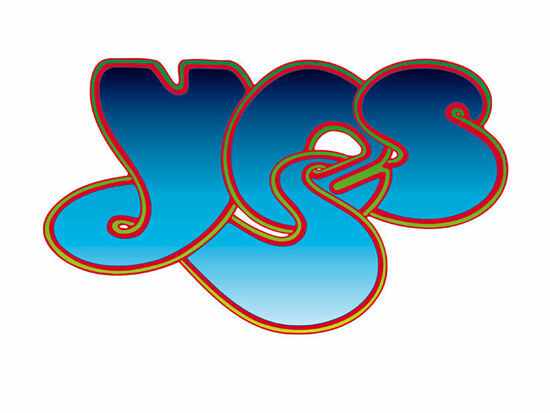 From 1 March to 12 April 2013, Yes will embark on their Spring 2013 North American tour. The band will play three albums a night for the first time in their entirety: The Yes Album, Close to the Edge and Going for the One. During the Spring 2013 North American tour, Yes will lead a progressive-rock themed cruise titled Cruise to the Edge from 25 to 30 March 2013. 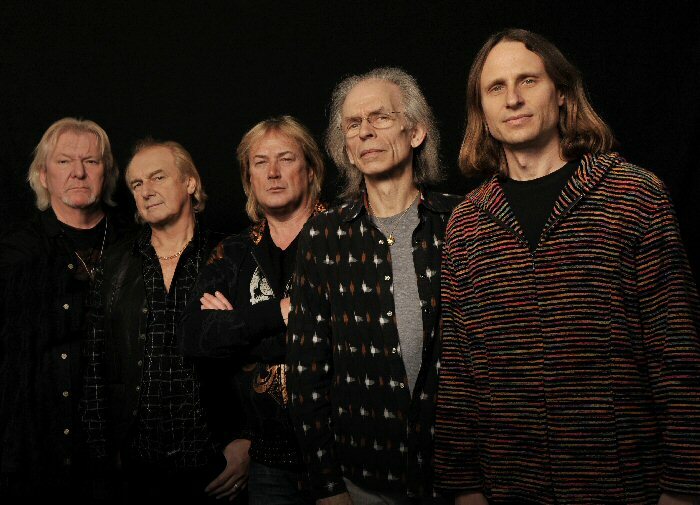 Yes will also be going into the studio in the fall 2013 to record a new album, their 21st studio album and the first with Jon Davison. The progressive rock music of Yes deserves a listen.